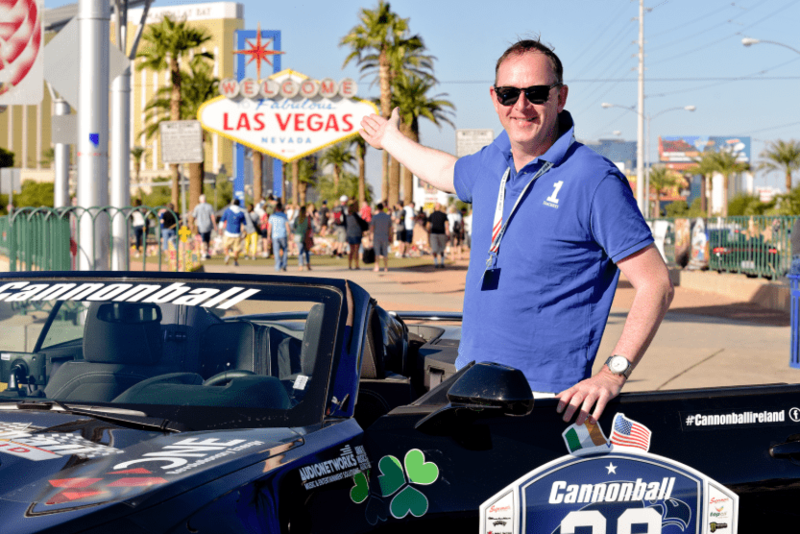 Ireland’s CANNONBALL supercar event is currently blazing a trail through America and gearing up to go global! 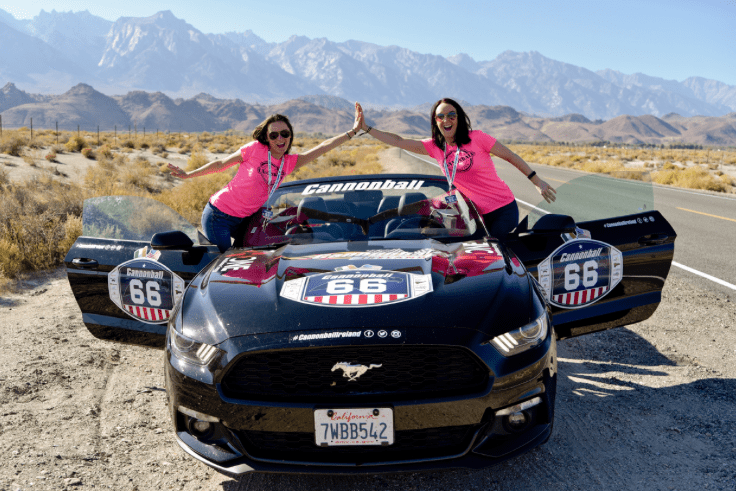 A group of sixty CANNOBALL devotees jetted off from Dublin to San Francisco this week for the largest and most exhilarating foreign CANNONBALL event. The route takes in San Fransisco, Yosemite National Park, Mammoth Lakes, Death Valley, Las Vegas, Hollywood, Los Angeles, Santa Barbara, Santa Maria and Carmel by the Sea before looping back to San Francisco and Cannonballers are driving in style in a convoy of high performnce convertible Muscle cars including Ford Mustangs, Cameros and Dodge Chargers and a Shelby. The supercar event, now in its 9th year in Ireland, is the largest organised road trip in Europe with a convoy of top mark cars on a 3-day tour of Ireland every September. The event has now raised almost €1,000,000 for Irish Charities and over 180,000 spectators lined the streets this September to soak up the electric CANNONBALL atmosphere in each host town. The success of CANNONBALL Ireland has led to international events and in the last 12 months, international trips included The Cannonball Lions Trip in March 24th -27th took in Wales, The UK and Scotland; The Highlands Trip on May 5th to 8th was a stunning tour of the Scottish Highlands. Cannonball Ireland took place from September 8th to 10th 2017. 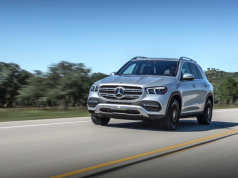 Now the US Cannonball road trip is in full revv and there are plans to bring the event to Japan in 2019. 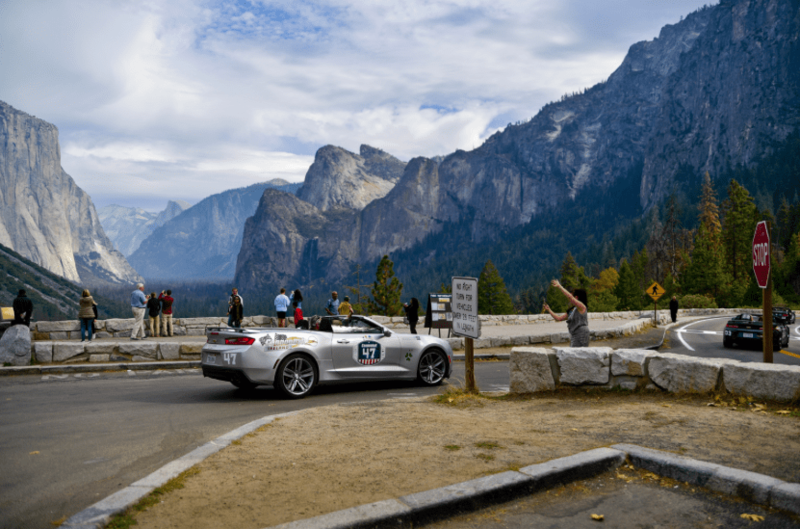 Highlights of Cannonball US include trips to Alcatraz, the Gold Rush Trail, Yosemite, Tioga Pass, Sierra Nevada, The Grand Canyon, The Sema Car Show, Route 66, The Hollywood Sign, Sunset Boulevard, Beverly Hills and Allegretto Vineyard. Celebrities like Shane Lynch, Andy Quike, Wes Quirke and Model Emma Quinlan are firm devotees of the event and the costumes get more and more outrageous each year. The theme for the US is the Original Cannonball Movie so Farrah Fawcett, Burt Reynolds and Co can once again hit Route 66 but all rolled up in the unique and inimitable style and folly that defines Cannonball Ireland. Next articleNew C3 Aircross + 3 Years Free Servicing At Citroen Dealerships!